TransDevelopment was turnkey Development Manager for a $1 million car wash and processing building at the Port of Savannah, Georgia. WWL completed this project to accommodate Toyota export traffic to Australia, which has high standards for vehicle imports and limited service options from the East Coast. As a result, Toyota required a vehicle processing operation achieving a high level of quality from WWL, but with a minimum investment at a port not traditionally oriented towards the automobile industry. The car wash project features a state-of-the-art, 80’ conveyor tunnel. Utility access was complicated, and involved a new 800-foot sewer forcemain across the existing Ocean Terminal, and a 400-foot underground power service from the nearest Georgia Power high voltage line. 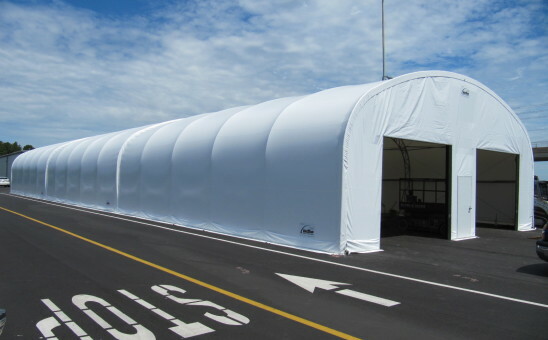 In addition, the project established a 6,000 SF relocatable structure for temporary processing operations, undercoating, throw-ins, and vehicle inspection. TransDevelopment established the building, building electrical, and a concrete pad.